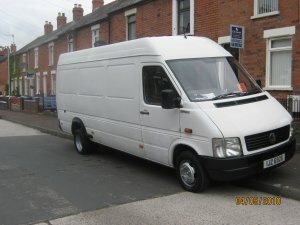 Man and Van available for work 24hrs service. Deliveries, removals, clearances, sigle items to full loads. Reliable, hornest, friendly and high competitive rate. Just call ERNEST on 07761420766 at anytime anywhere in the province.